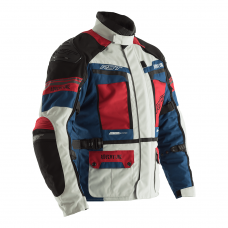 If you want a waterproof and breathable sports motorcycle jacket, look no further than the Rider TT, a high tenacity outer of Ballistic and Maxtex fabrics is matched with a Sinaqua membrane and removable thermal lining. 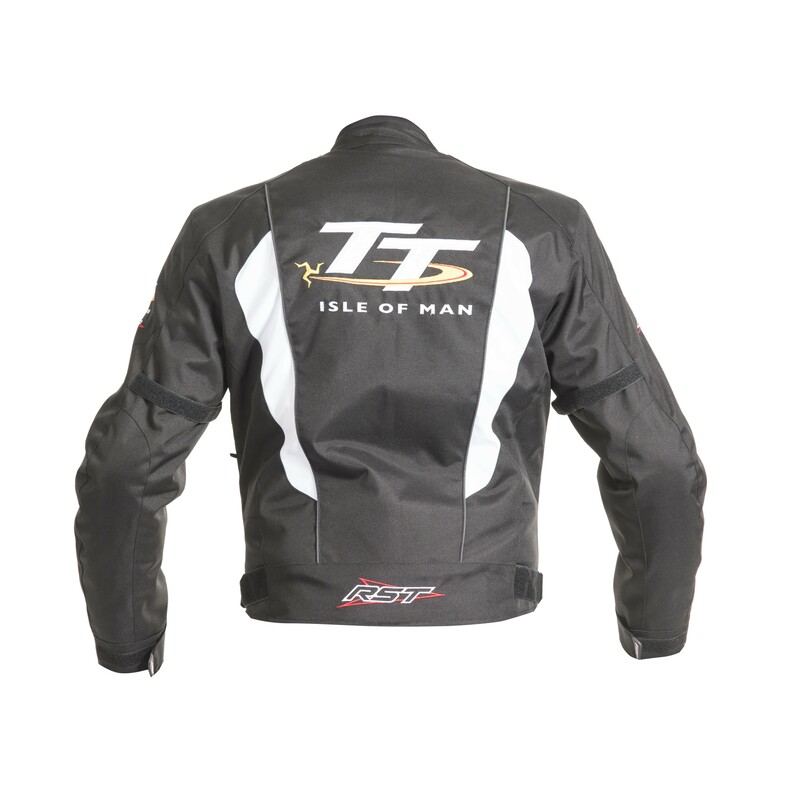 To top things off this motorcycle textile jacket has been specially made for the Isle of Man TT ! 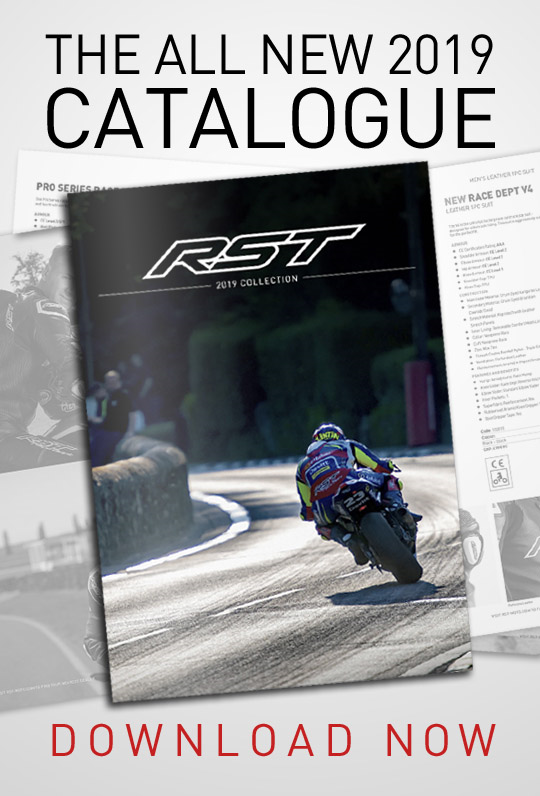 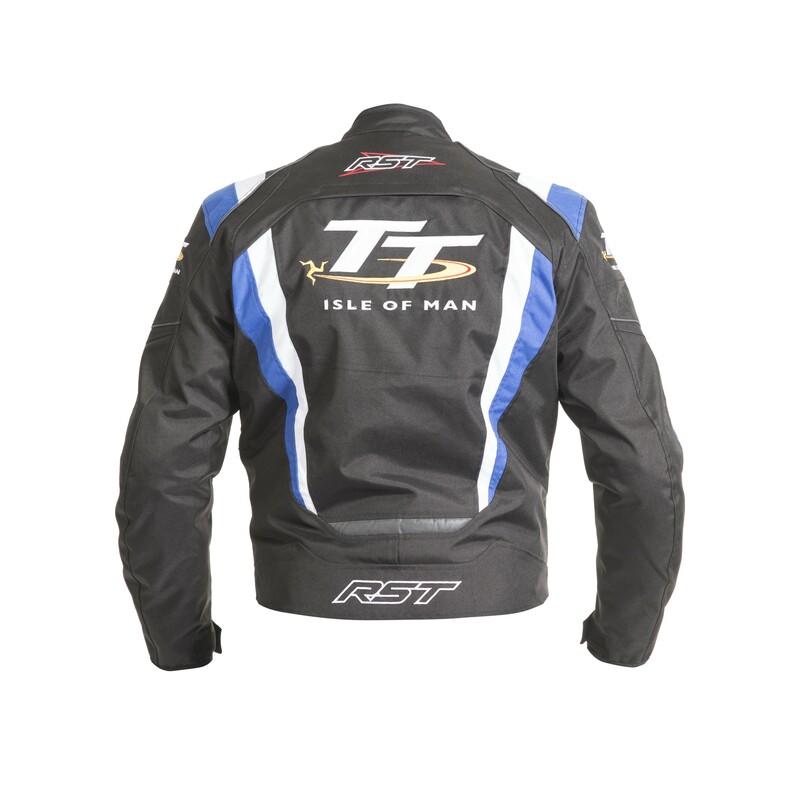 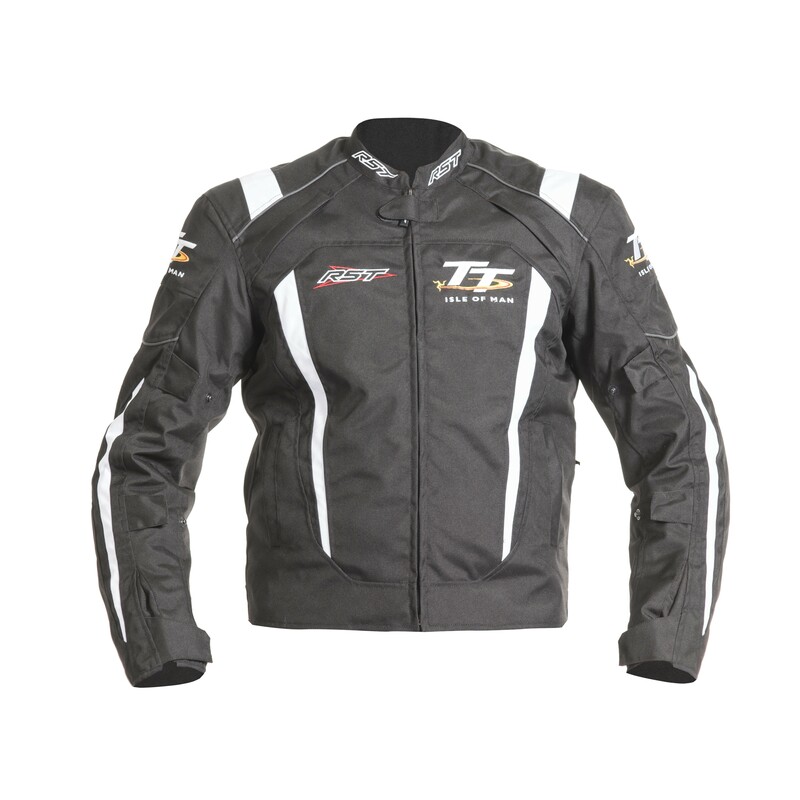 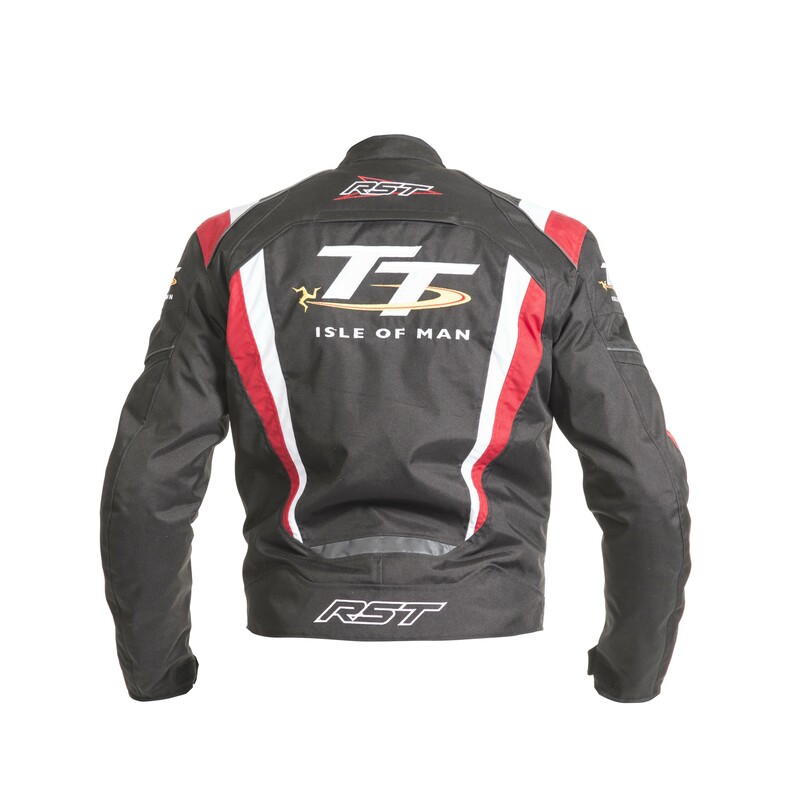 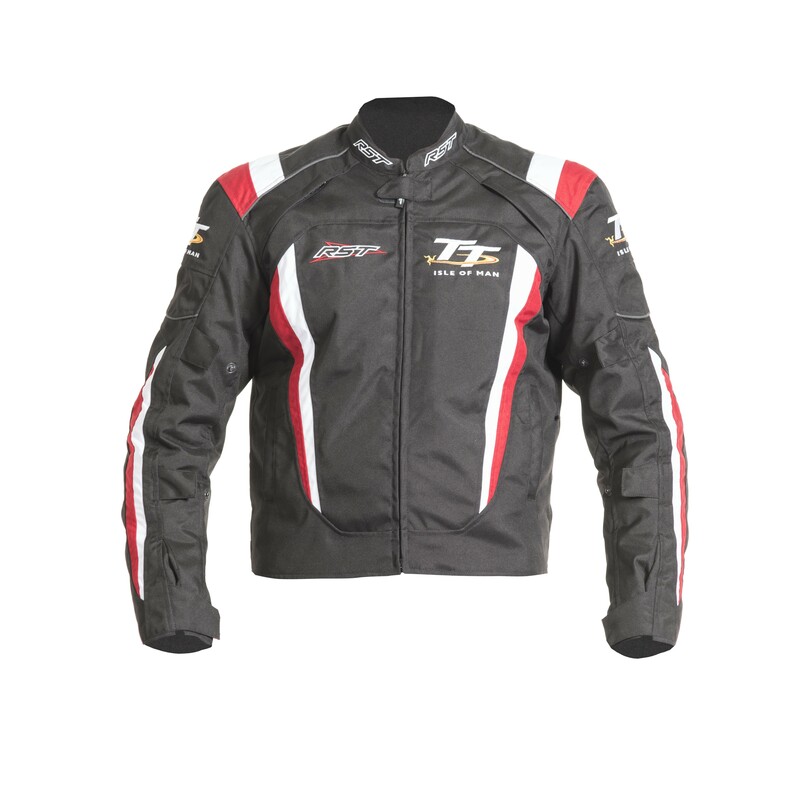 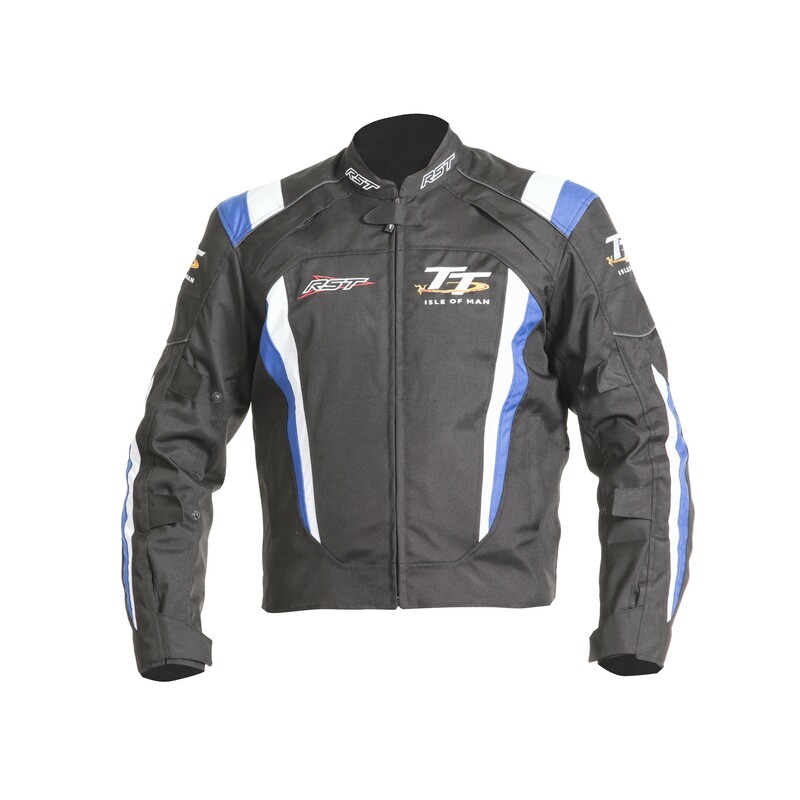 Show your support for the road race everyone loves by grabbing an RST IOM TT Rider textile bike jacket! 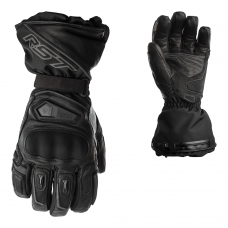 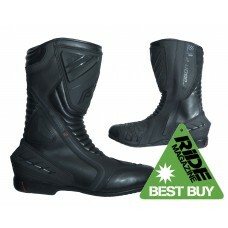 RST profile sports-street fit: designed to be comfortable and easy to move around when on the bike. 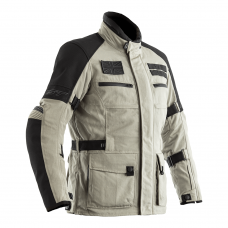 Contour Plus CE armour to shoulders and elbows. 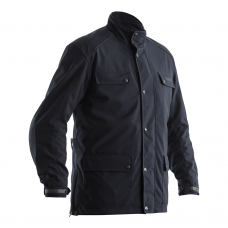 Sports style jacket that can be worn on its own, or matched with any jean in the RST range, including our Aramid jeans by using the optional belt connector.